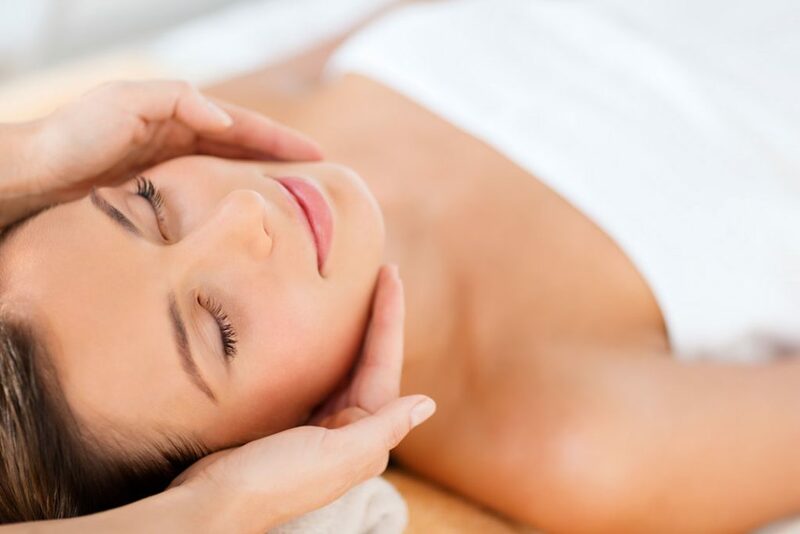 Transdermal Nutrition facials are a customised facial treatment designed to infuse active skincare ingredients and hydrate, protect and restore the natural balance and PH of the skin. Infusing prescribed transdermal delivery of products increases absorption of active ingredients by 70–80%. For a more effective ingredient delivery into the skin and for a more results driven European style facial, we highly recommend trying a Transdermal Nutrition Facial. These facials are completely decadent and provide very visible improvement to most skin conditions. DMK Transdermal Nutrition Treatments are tailored to suit your skin concerns. The treatment includes specialty detoxifiers, deep cleansing and thorough extractions. For best results and to optimise skin health we recommend a course of 6 treatments. 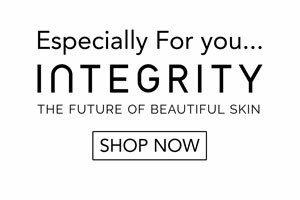 At Integrity, we take into account your individual skin condition, concerns and health contributors, tailoring a skin care program to revise and preclude the recurrence of most premature ageing skin conditions, acne, congestion or blackheads. These Transdermal Infusion Treatments are available for 60 minutes or 90 minutes and include the face, neck and chest areas. If the idea of bringing visible improvements to your skin health through one of these highly effective, luxurious Transdermal Nutrition Treatments, please contact Client Services.